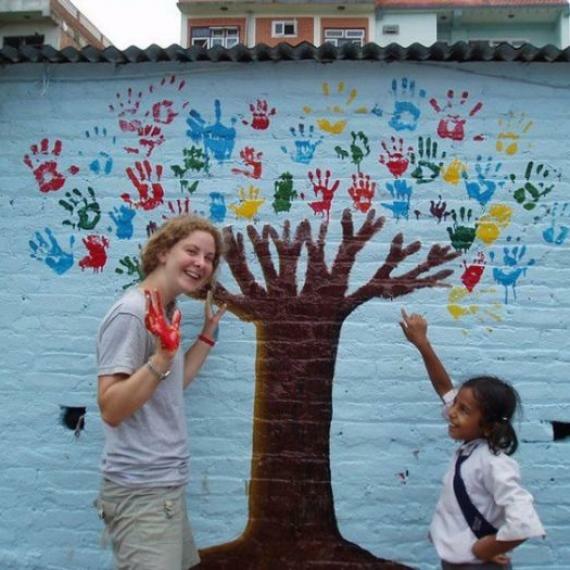 Need Help Organizing a Volunteer Abroad Trip? If you've decided that you're ready to get out, see the world, and help others in it, then Volunteer Forever is a company that can help you get organized. The innovative website focuses on user reviews, forums, articles and tips to help prospective volunteers discover and select an overseas placement.